Many creatures are active during the night and are using their five senses to find food. 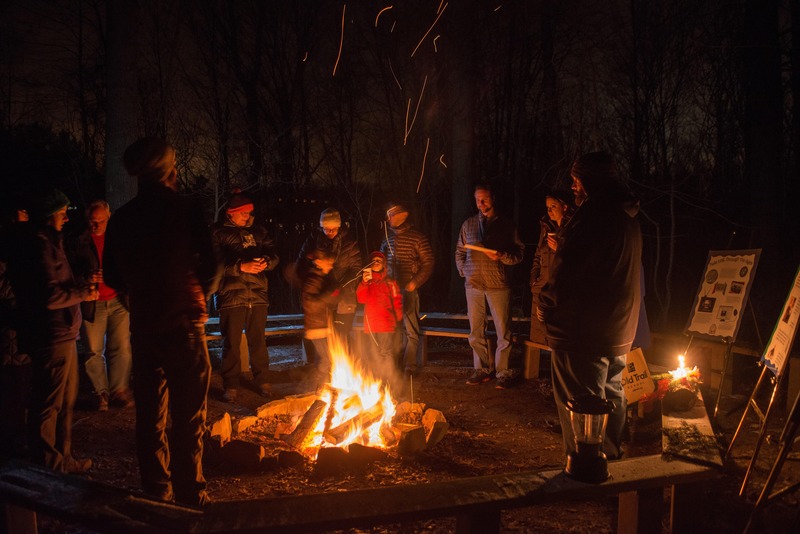 On this night hike Junior Rangers will practice using their own animal senses and end the evening around a campfire for a story. For ages 7-12. TIME: 6-8 PM Please be sure you mark this time on your calendar.